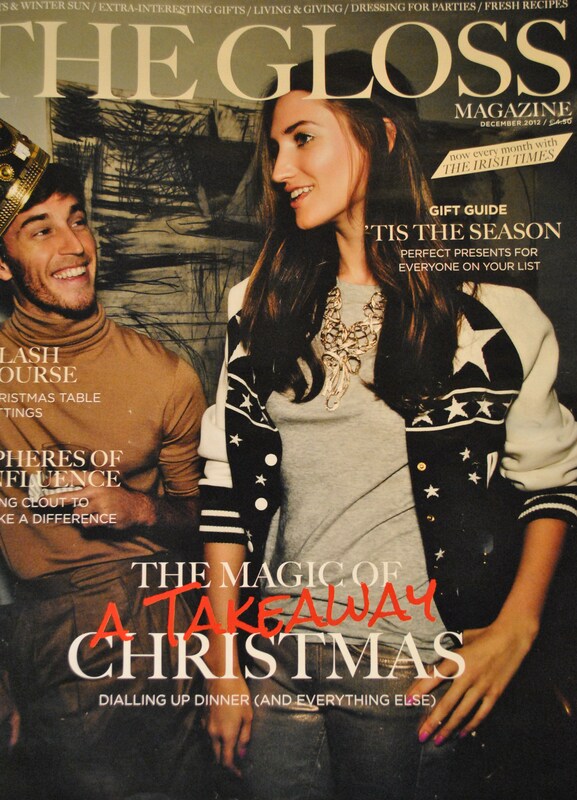 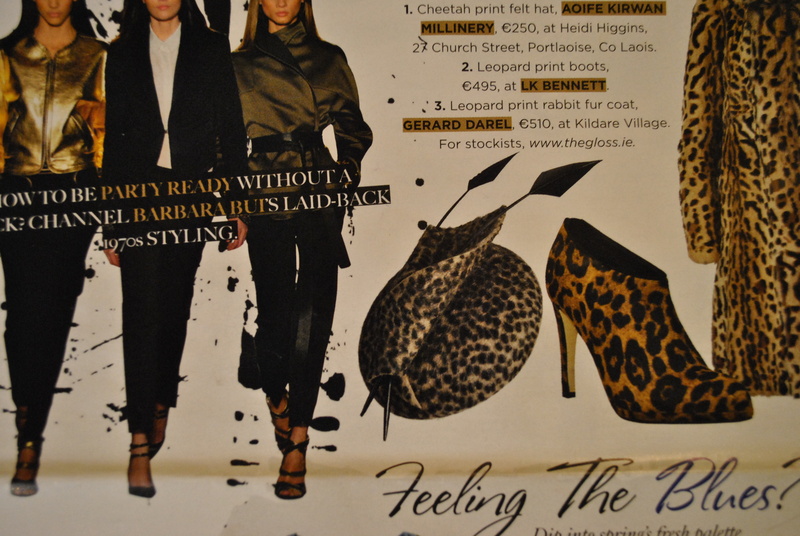 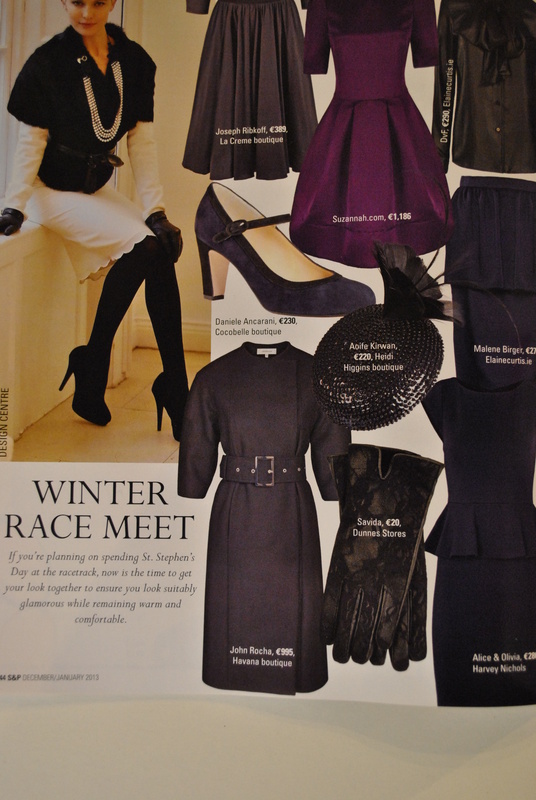 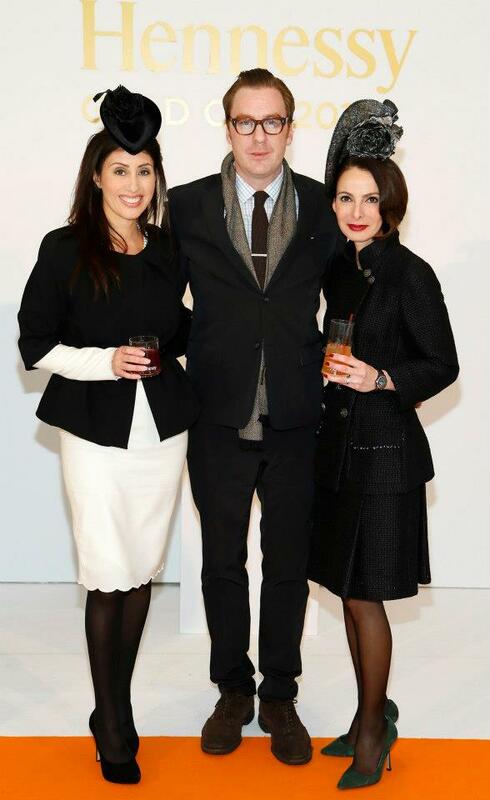 Delighted to have ‘Sequin’ by Aoife Kirwan Millinery featured in the December issue of Social & Personal Magazine on their ‘Winter Racing’ page. 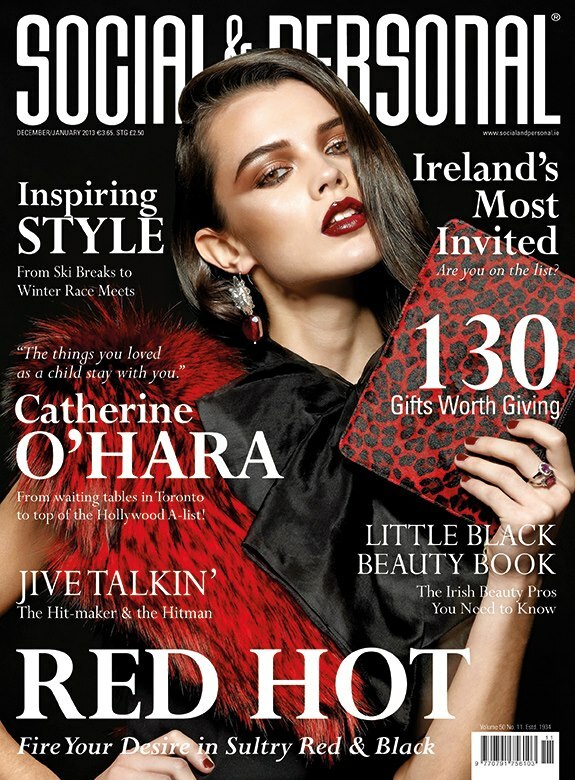 ‘Sequin’ is available in several colours. 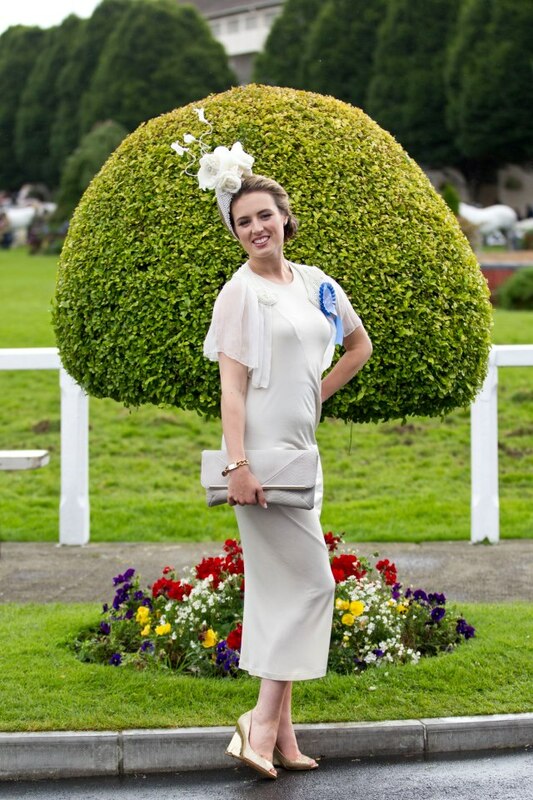 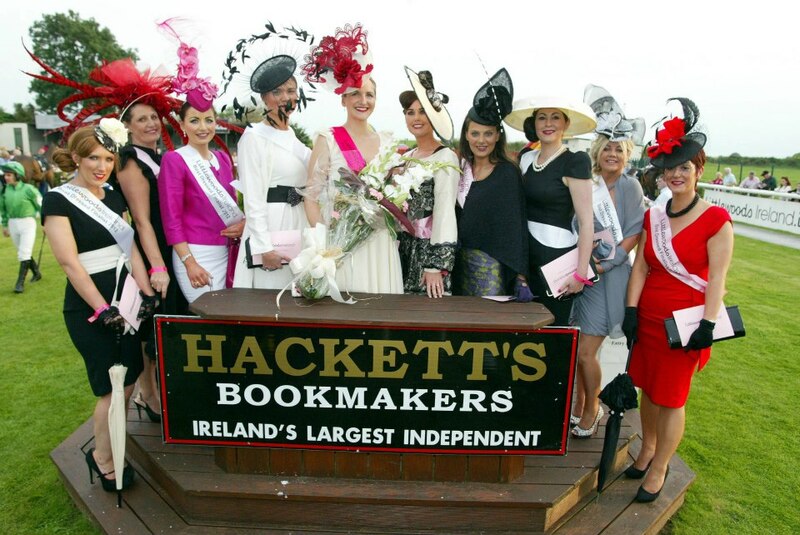 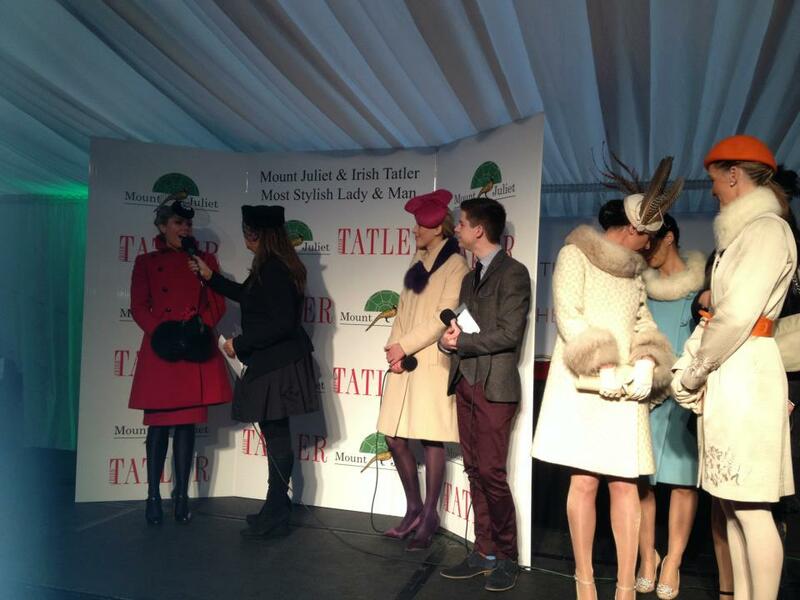 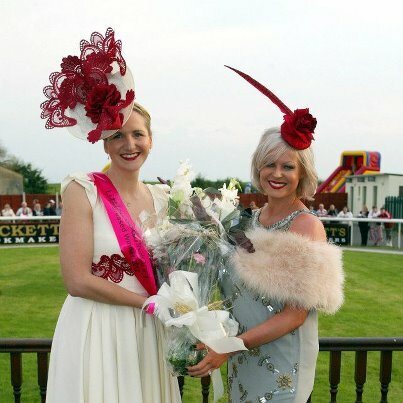 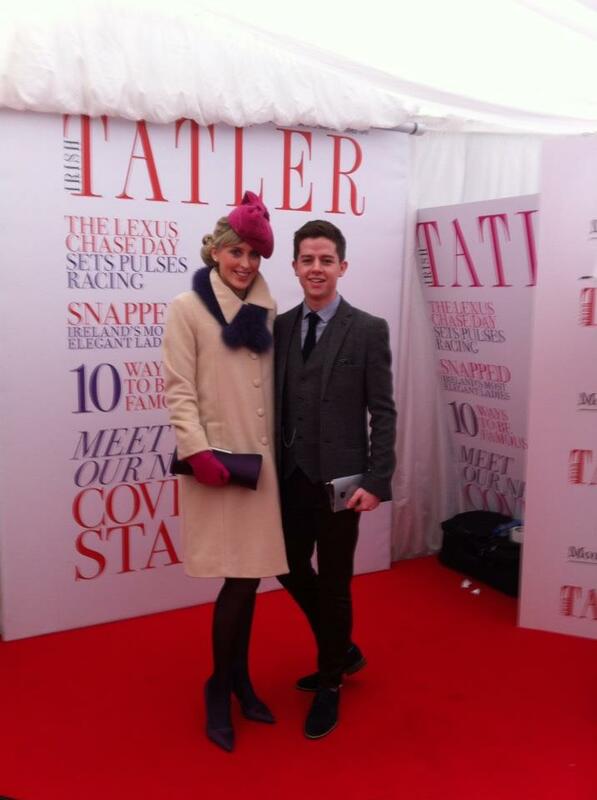 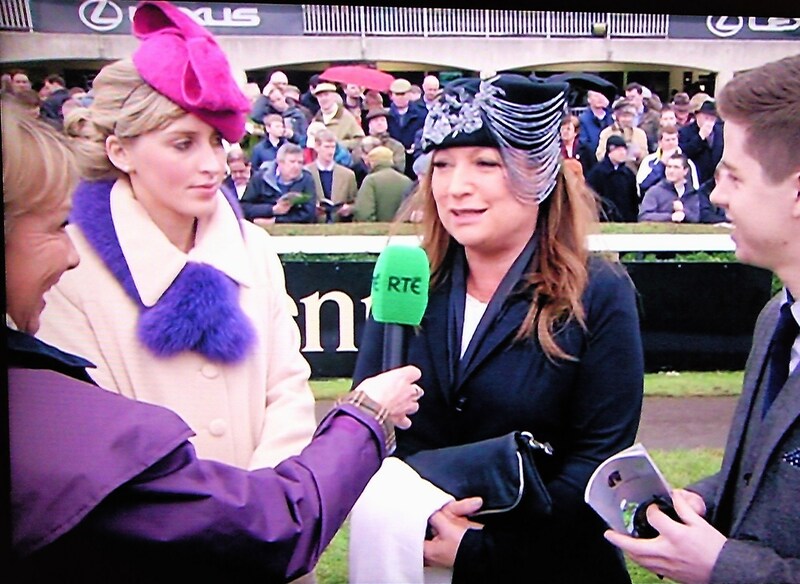 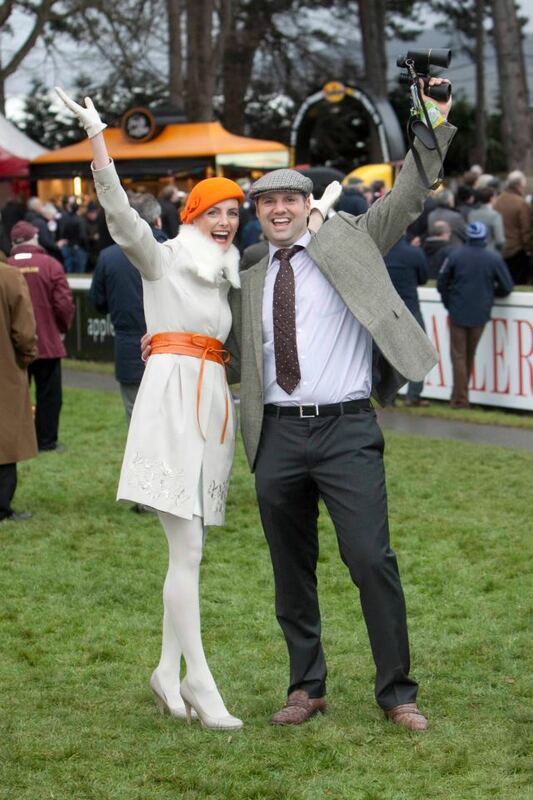 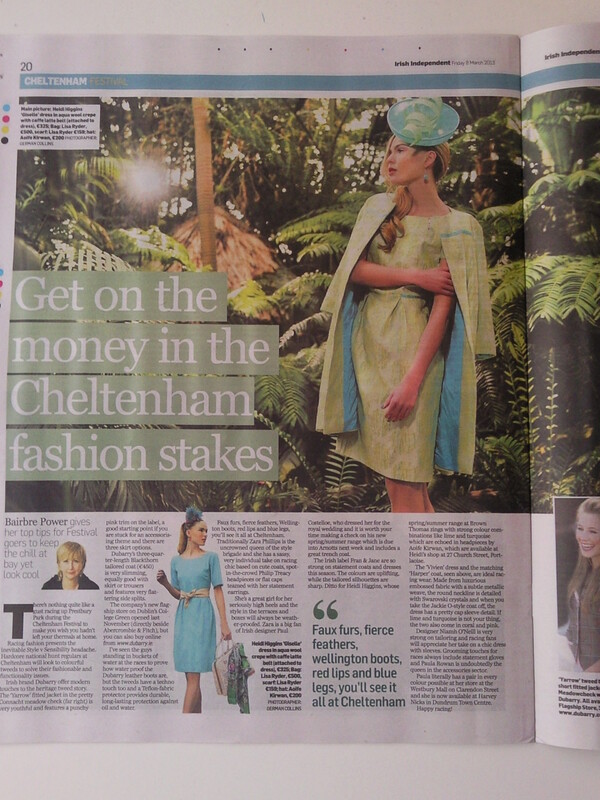 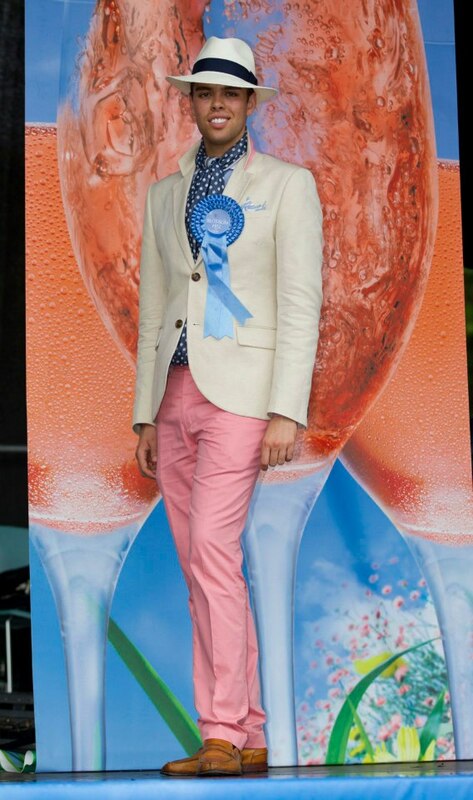 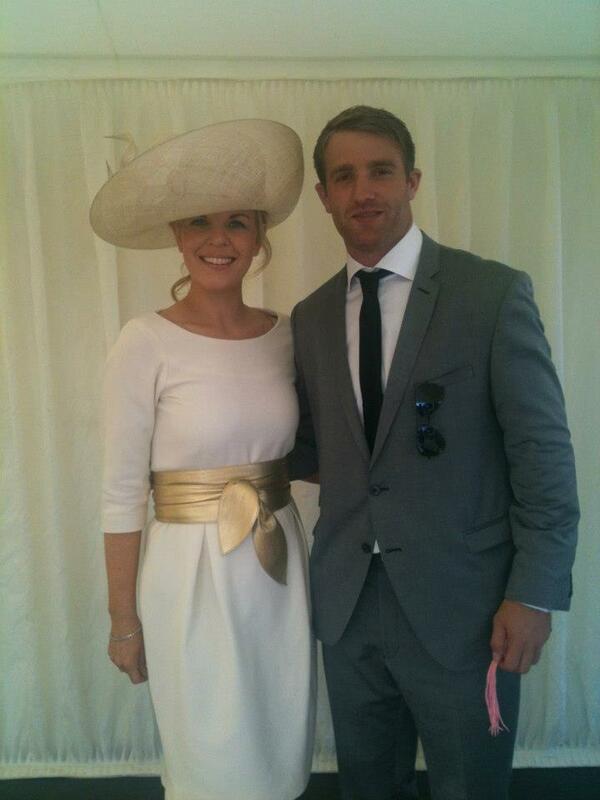 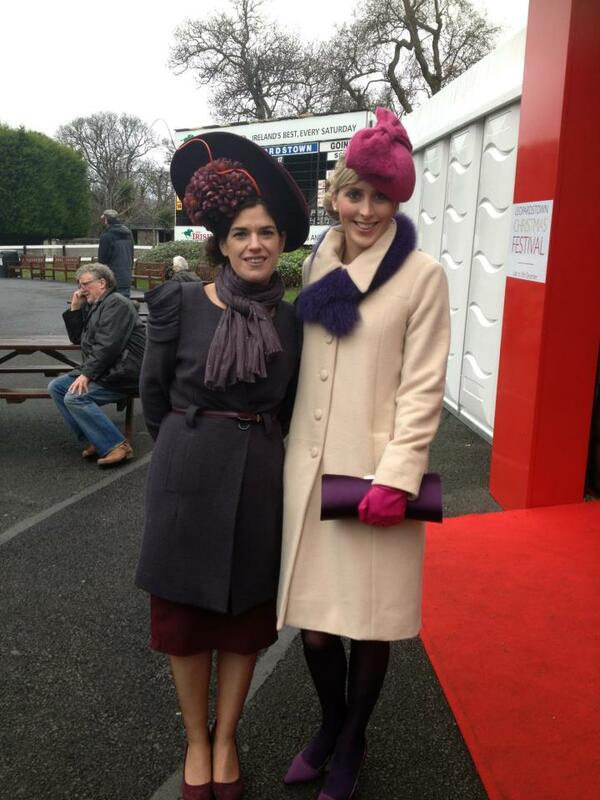 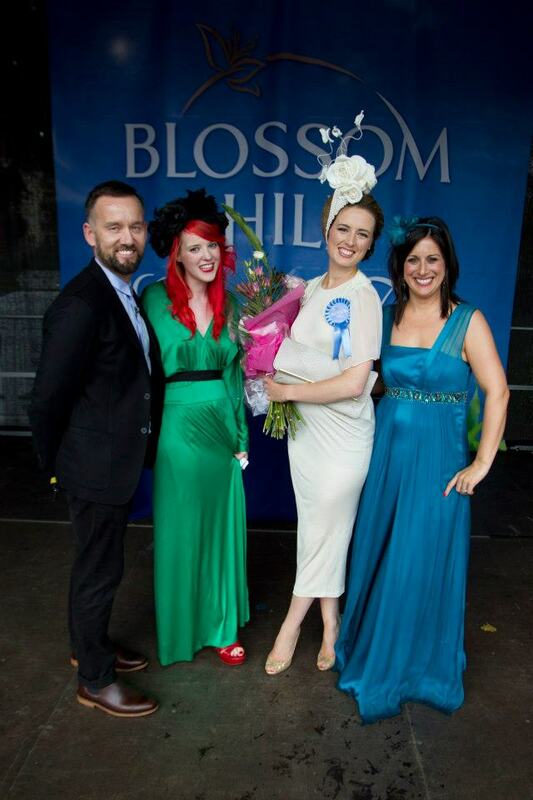 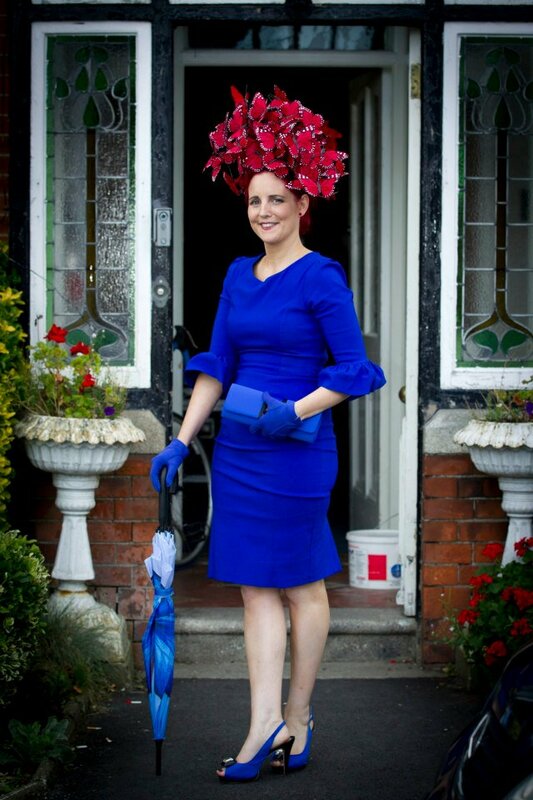 Congratulations to Paula Gannon who won the title of Littlewoods Best Dressed Lady at Kilbeggan racecourse on Saturday 11th August 2012. 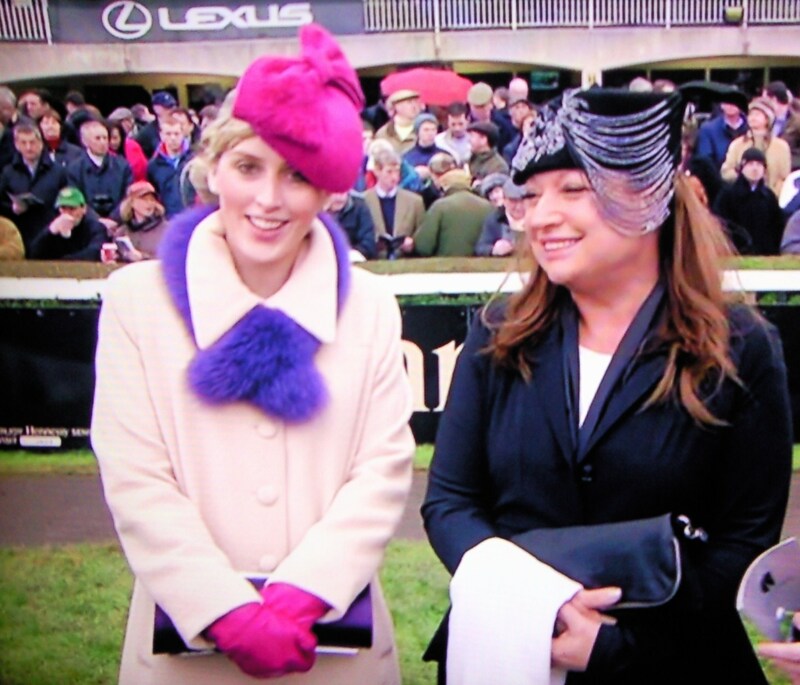 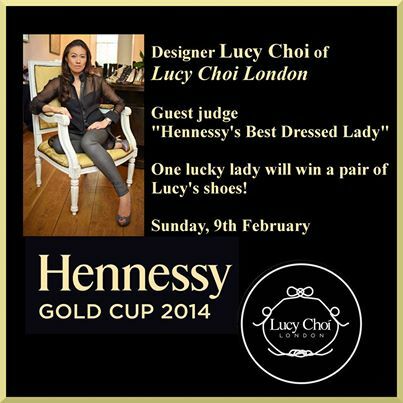 The judge on the day was Amanda Brunker. 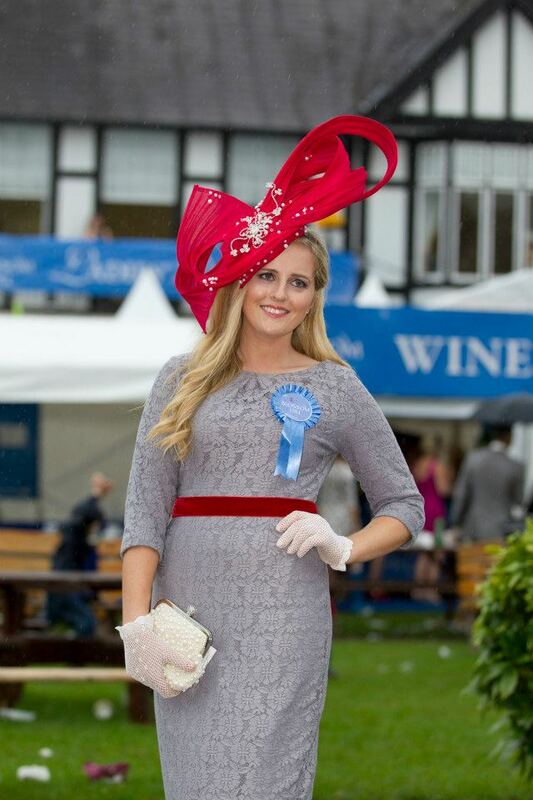 Congratulations to Kelli O’Dell from New South Wales Australia who won the coveted prize of Best Dressed Lady at today’s Galway Races.